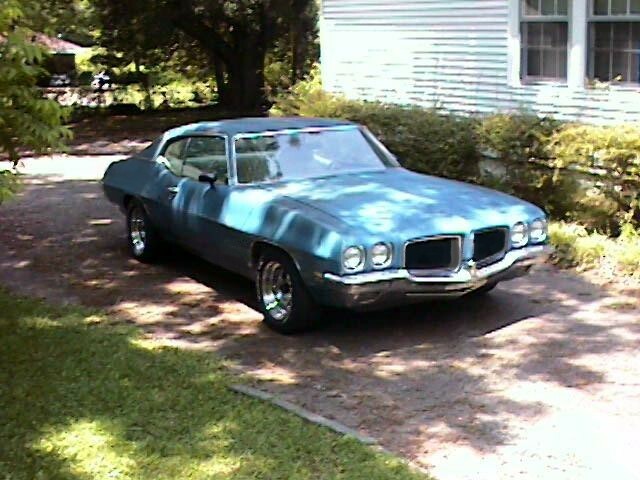 BRE Home | Muscle Car Parts | Cars For Sale | 82 Z28 Page | 78 GMC Sierra Page | Pontiac GT-37 Page | Guest Book Page | Favorite Links Page | Friends Rides | 67-72 Dually Page | Cars In Action | Contact Page | Pontiac V8 Casting Numbers | Customer's Rides | About Page | 69 Camaro SS Page -NEW!!! | 84 M1009 CUCV Blazer Page - New!!! WE BUY, SALE, TRADE MUSCLE CAR PARTS, COMPLETE CARS, AND HIGH PERFORMANCE PARTS. CONTACT US FOR SPECIFIC NEEDS OR IF YOU HAVE SOMETHING YOU ARE INTERESTED IN BUYING OR SELLING!! After years of drag racing my '82 Z28, I have decided to detune it and return it to street duty. I have already replaced the drag racinf suspension with new springs, shocks, struts and replaced the sway bars. I also changed out the spooled rearend for a rearend with street friendly gears. Stay tuned for racing parts, etc for as I take them off the car. Welcome to Bassett Racing Equipment. We sell a variety of parts and accessories for muscle cars and high performance parts. We specialize in '64 - '72 GM A-Bodys, but we do carry parts for others. We also build custom engines for race and street performance. Please click on the Muscle Car Parts Page for other items we currently have For Sale. We are constantly listing new items, and different auctions on Ebay, so if you don't see what you need,PLEASE CONTACT US HERE FOR ANY QUESTIONS! !